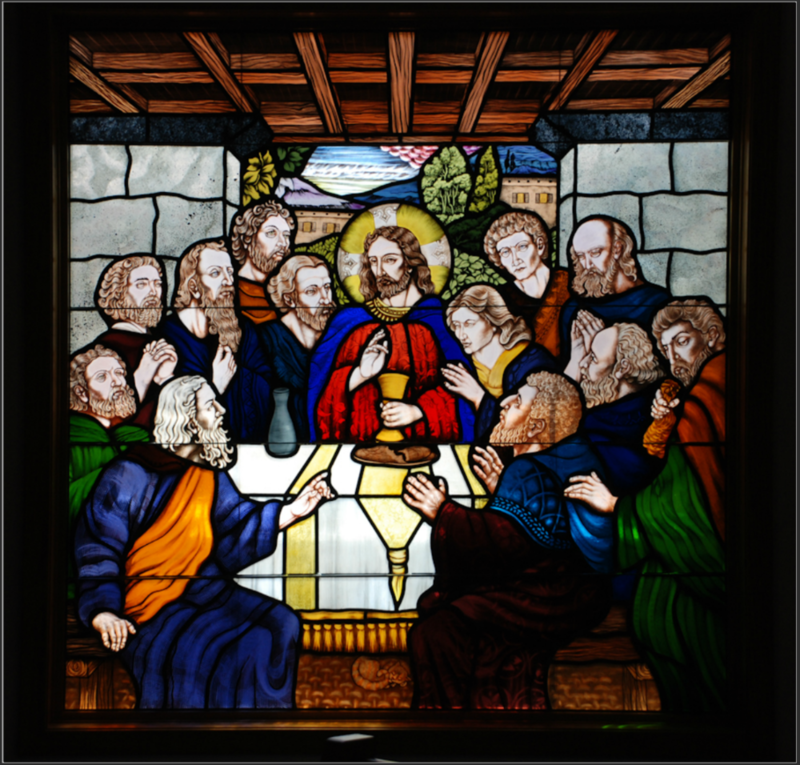 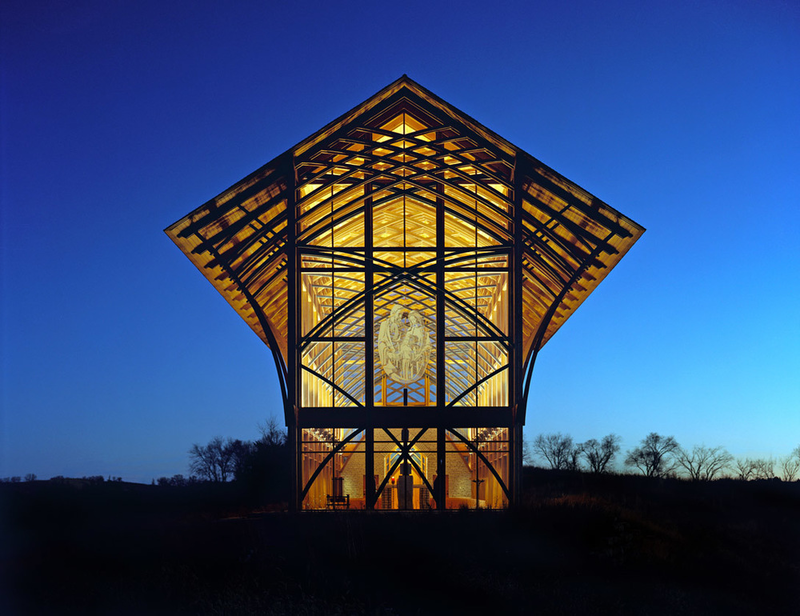 Lambrecht Glass Studio has a personal understanding and familiarity with Biblical text and symbolism which allows for the realization of articulate and meaningful designs. 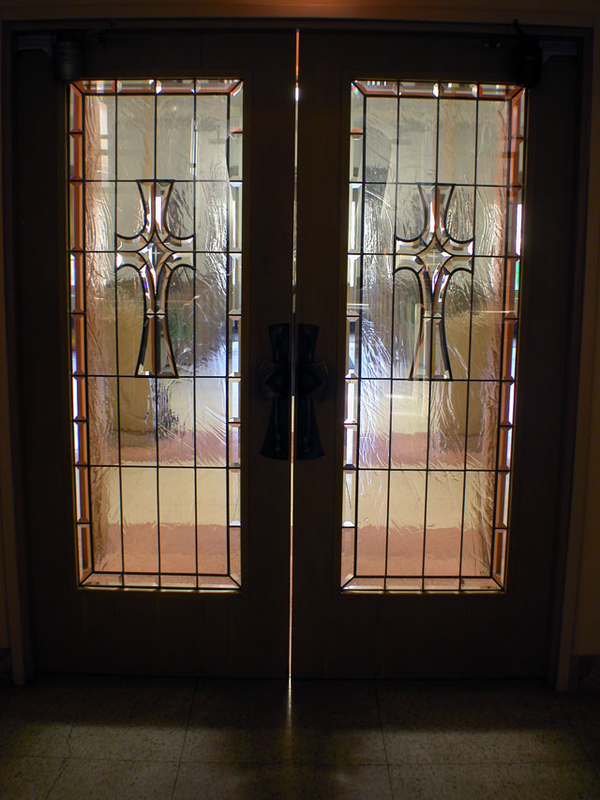 We have a personal understanding and familiarity with Biblical text and symbolism which allows for the realization of articulate and meaningful designs. 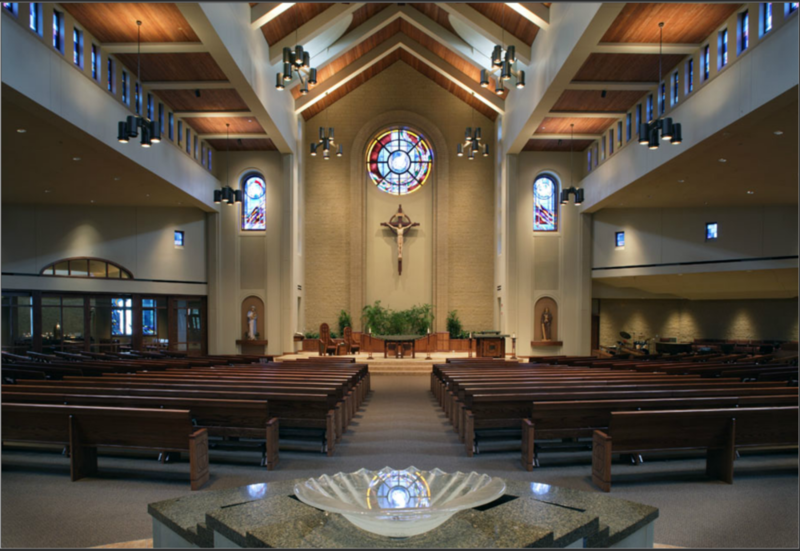 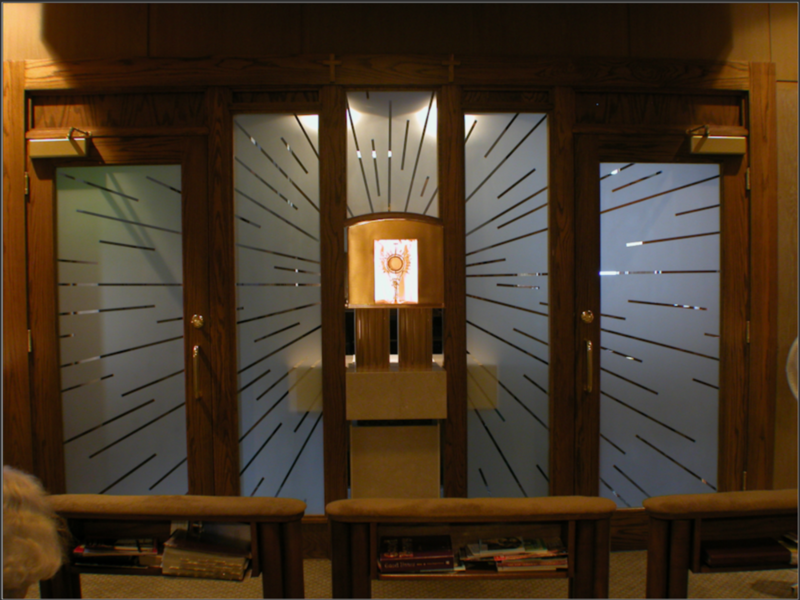 Drawing on over a quarter century of professional experience in ecclesiastical stained glass, liturgical sculptures and fonts, we create from your vision an artform that is both informed and inspirational.